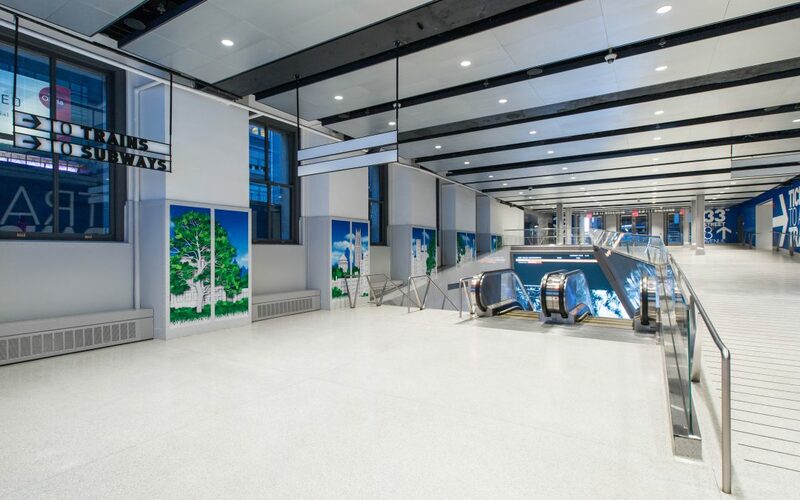 The redeveloped Moynihan Station, which opened last year, is part of the PANYNJ portfolio overseen by Rick Cotton. It is also part of the Sept. 30 project tour during the ARTBA National Convention. 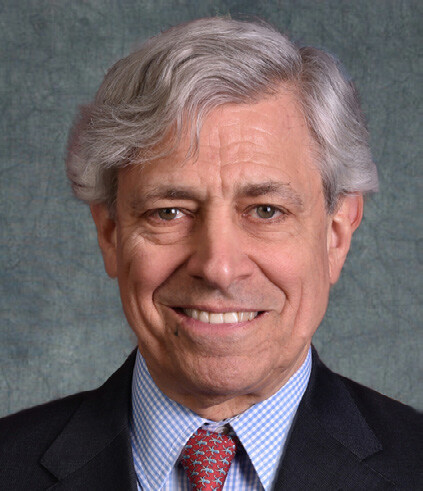 Rick Cotton, executive director of the Port Authority of New York and New Jersey (PANYNJ), has been added as a featured speaker at ARTBA’s 2018 National Convention and TransOvation™ Workshop. 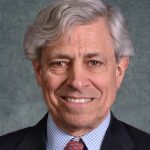 He will address the topics of infrastructure resiliency during the 9 a.m. Oct. 2, general session, and also discuss the PANYNJ portfolio of the Gateway project, LaGuardia Airport modernization, Moynihan Station redevelopment, and other sites. Cotton was named chief of the Port Authority last August. He previously was the New York Governor’s Office point person on such major infrastructure initiatives as LaGuardia and JFK airports, the Moynihan Station and Penn-Farley Complex, the Tappan Zee Bridge replacement, expansion of the Javits Center, and the MTA’s Second Avenue Subway project. PANYNJ’s Josh DeFlorio, chief of Resilience and Sustainability, will be on the 2 p.m. Oct. 2 “Resiliency for Road Builders – What You Should Know” panel, joined by Mike Flood, national resiliency lead at WSP USA, and Ryan Prime, sustainability director at Skanska USA Civil. The convention and workshop, Sept. 30-Oct. 3, at the Westin Times Square in New York City, are combined for the first time. The event theme of “Building Smart & Resilient Transportation Infrastructure” is carried through other panels and featured speakers. The Moynihan Station redevelopment is a part of a Sept. 30 project tour that helps kick off the convention. The full program, registration and sponsorship opportunities are available at https://artbanationalconvention.org/.